Based on more than 25 years of remote access experience, our comprehensive VPN solution is designed to meet the requirements of users, IT staff and controllers. 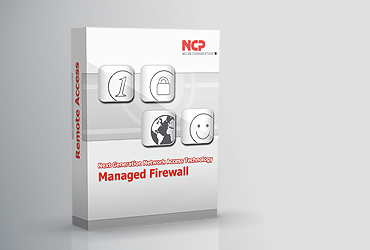 For our customers this means: high usability, low administrative overhead and low operating costs. 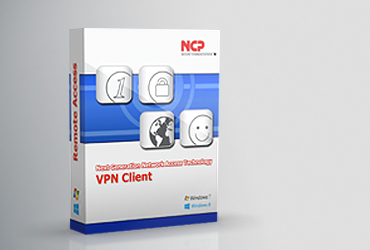 The result is a cost efficient, fully automated and highly secure Remote Access VPN solution. The NCP Secure Enterprise Solution features a modular design and provides centrally managed VPN clients for various mobile end devices, a central remote access management system, a hybrid SSL/IPsec VPN gateway and centrally managed personal firewalls.